We cannot sit in appeal over the financial consultant’s assessment, the court observed. The Supreme Court with ‘immense pain’ has asked the high courts to keep in mind the established doctrine of restraint, while issuing writ of mandamus in tender/bidding matters. The court also observed that a writ court cannot sit in appeal over the financial consultant’s assessment. The bench comprising Justice Dipak Mishra and Justice Shiva Kirti Singh made this observation in an appeal (TANGEDCO vs. CSEPDI–Trishe Consortium) against a high court order which, on a writ petition filed by a bidder, directed the owners to consider representations submitted by the bidder and to take certain aspects into consideration. The bench observed: “If the courts would exercise power of judicial review in such a manner, it is most likely to cause confusion and also bring jeopardy in public interest. An aggrieved party can approach the court at the appropriate stage, not when the bids are being considered.” The court added that once the price bid was opened, a bidder could not have submitted representations on his own and sought a mandamus from the court to take certain aspects into consideration. 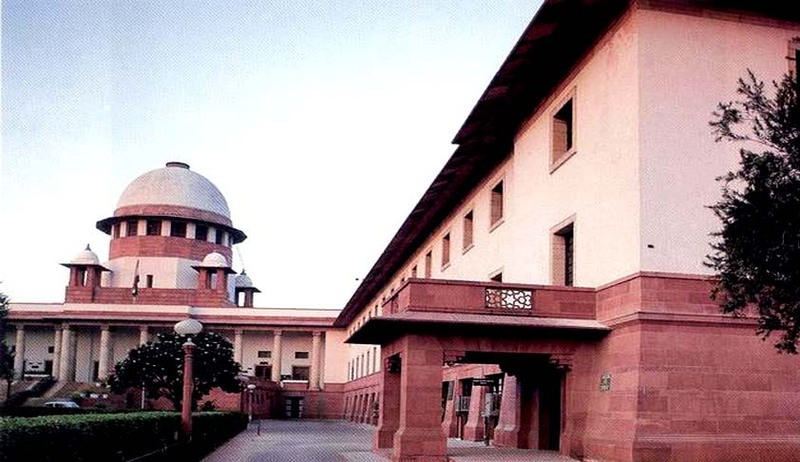 It observed that, financial computation involved, the capacity and efficiency of the bidder and the perception of feasibility of completion of the project have to be left to the wisdom of the financial experts and consultants and the courts cannot really enter into the said realm in exercise of power of judicial review. “In a complex fiscal evaluation, the court has to apply the doctrine of restraint. Several aspects, clauses, contingencies, etc. have to be factored. These calculations are best left to experts and those who have knowledge and skills in the field,” the bench observed.